You can use these as a candle holder or car hanging or wall hanging or X- mass tree ornament. You can also put a round photo in the middle and use as ornament. 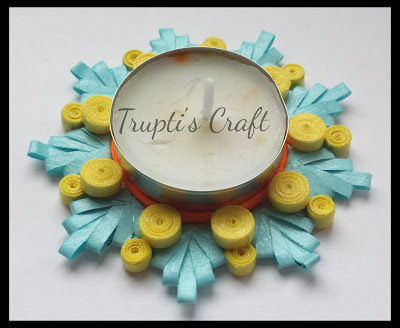 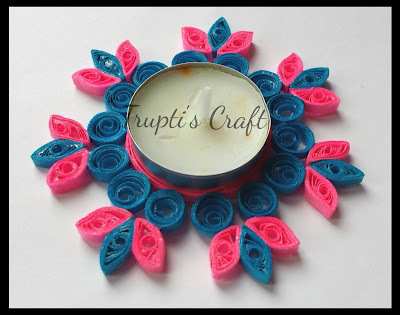 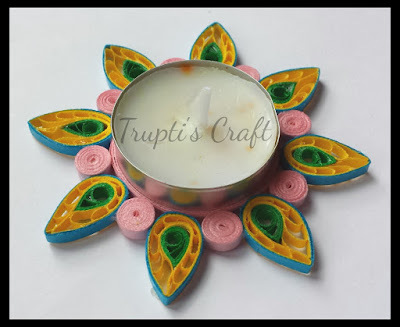 These candle holders can be customized to any other color combination.